1. 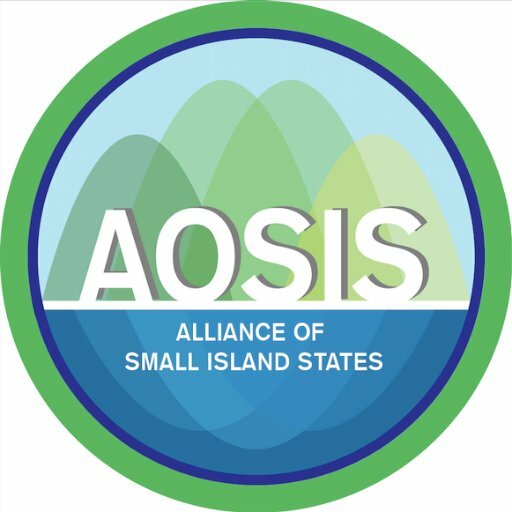 I have the honour to deliver these brief remarks on behalf of the Alliance of Small Island States (AOSIS). It is my pleasure to participate at this first session of the DCF, which is a critical element in discussing the implementation of the 2030 Agenda. 2. The 2030 Agenda, the Paris Agreement, and the Addis Agenda serve as our frame of reference when discussing the elements that constitute development cooperation. Financial resources, capacity building, technology development and transfer, policy support and multi-stakeholder partnerships, each have a unique and important role to play in the spectrum of development cooperation. However, as the Secretary General's report also states, while development cooperation offers multiple levers to support 2030 Agenda, it is not a substitute for delivering on existing commitments. 3. For us SIDS, with limited prospects of attracting the private sector or being in a position to mobilize domestic resources in any meaningful way, ODA remains crucial. The SG's report also makes note that ODA to SIDS has fallen since 2010. This is not surprising considering the volatility of global situations currently. However, since a large chunk of ODA is going towards global challenges, we concur with the SG's report in that it's essential to improve definitions of what constitutes a global challenge. This should be done with a view to also increase our focus on proactive and precautionary approaches to minimize conditions that give rise to conflicts. Secondly, ODA should be prioritized further to drive public and private resources to where needs are greatest and capacities weakest. 4. Development cooperation - cooperation being the key word - goes above and beyond financial resources. Like I said it constitutes capacity building, skill development, technology transfer among other actionable elements. These elements are already recognized as commitments in the Addis Agenda and the 2030 Agenda. We do not need to reinvent the wheel, just deliver on the commitments already made. We also need to ensure that solutions are context and country specific in order to reach the most isolated and vulnerable groups, among us. 5. My last point is about the impact of data gaps. As is often said, what we can't measure, we can't manage. Monitoring capacity for all our efforts is central to understanding what is working, and where targeted support is needed. For small island developing states with scattered populations and limited statistical capacities, development cooperation will be needed to fill our significant data gaps. However, it is also critical to decouple data as a tool and data as an end in itself. We should ensure that data collection does not trump actual data analyses and the learning that come from it. We need to ensure that adequate support is provided to increase the statistical capacities of those who need it, so that we all start at an equal footing since Year 1 of the road to achieving the SDGs. I look forward to learning and participating in this Forum over the next 2 days and wish you all the best.